Anyone noticed that all three major summer festivals in Lebanon start with the letter B? 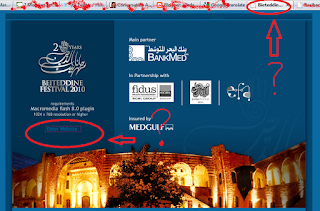 Anyway, first of all Beiteddine is misspelled in the title of their website, why? Second, the programs of Baalbeck and Beiteddine have been announced and are now available on their websites. As for Byblos, the program will be announced on the 1st of June, so stay tuned to their website here. 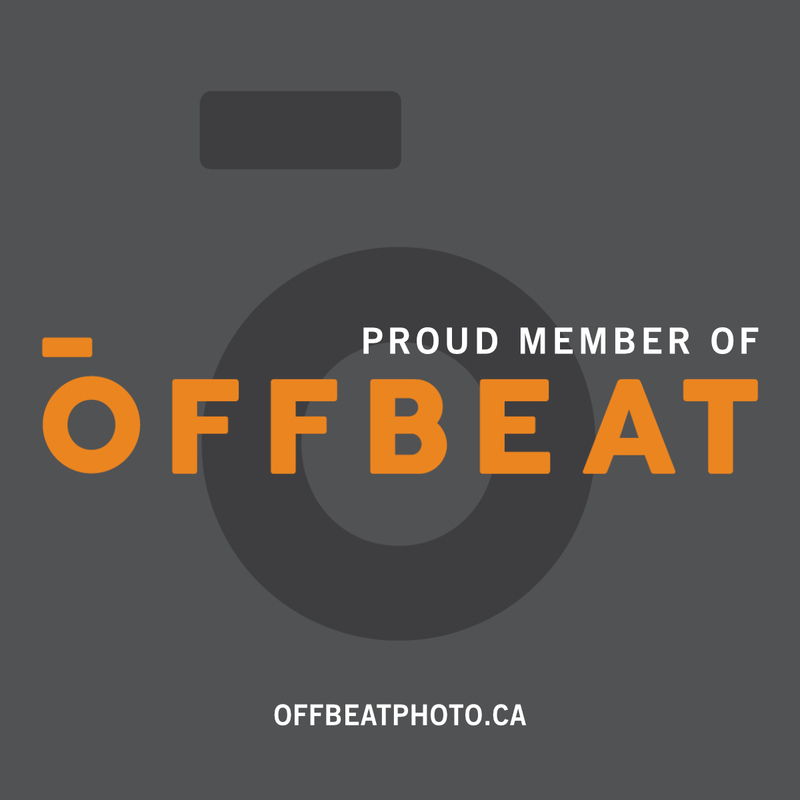 What's with the User interface and the misspelling?The websites are a bit "bleh" if I can courteously give my opinion. Baalbeck changed since last year, it's okay, easy to use, but it can be better, just like how Beiteddine and Byblos's websites can be better. I have to comment on why does Beiteddine have that intro page! In my opinion, it's a bit useless, no one has an intro page with a "enter website" link anymore, it's a website, not Dracula's house. But once you're inside, the Beiteddine website gets better. Back to Artsy stuff, I heard rumors that Archive will be playing in Byblos. 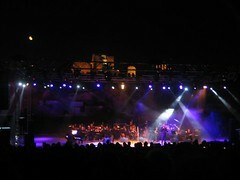 For now, IMHO, I think Beiteddine's program is much richer than Baalbeck! But that's just my taste. I will be definitely buying tickets to Ziad Rahbany, can never get enough of the guy, and I heard Diana Krall is good! Let's hope Byblos has something fun to offer, because Byblos stage is truly one of my favorites, as the stage is built http://flickr.com/photos/funkyozzion the shore facing the archeological Byblos castle, and if it's your lucky night the moon will be full. Moreover last year we had Batroun Festival and Tyr Festival. As soon as I know more details about them I will post it. I want to go to all three! Thanks for all of the information. Personally, I like the Baalbeck Festival's website the best..can't really comment on the technicality of anything, but you should tell the Beiteddine people about their misspelling!